The kever of the Rosh Yeshivah. 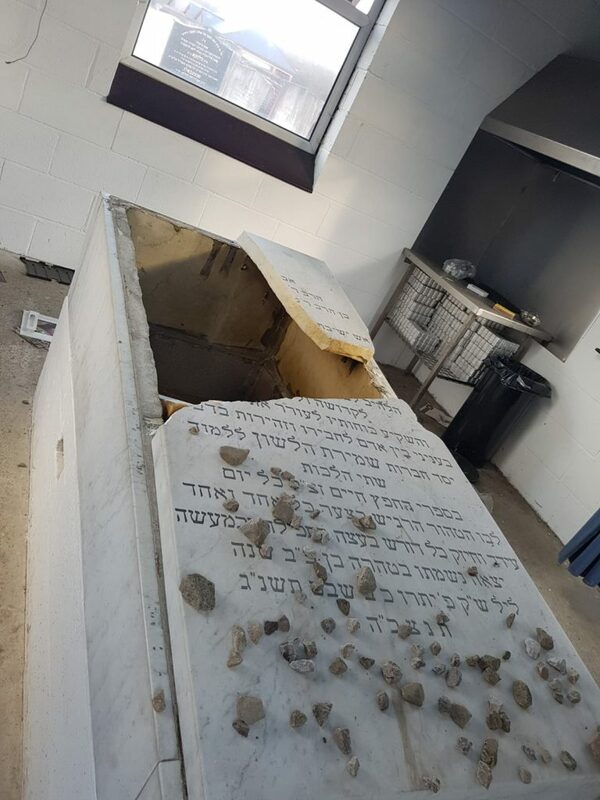 Local police were called to the Whitefield Jewish Cemetery on Motzoei Shabbos and found several kevarim that had been attacked, with the matzeivos knocked over and smashed, as well as damage caused to the cemetery. 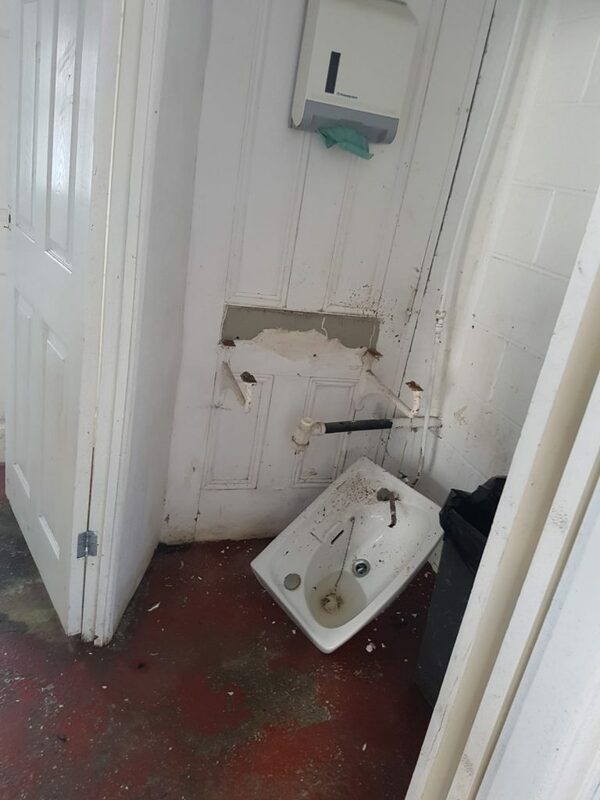 One of the kevarim desecrated was that of the Manchester Rosh Yeshivah, Harav Yehudah Ze’ev Segal, zt”l. Local police are investigating the attack, with anti-Semitism not being ruled out. In a report released last week by the Community Security Trust (CST), the number of anti-Semitic hate incidents recorded in the U.K. rose by 16 percent in 2018. The CST report reveals that Greater Manchester had the second-highest number of reports of anti-Semitic abuse in the country in 2018, second only to London.